Never ever go to bed without washing off your makeup first! The most important thing to do to wake up looking fresh is to remove all of your makeup before bedtime no matter how tired you feel, this means leftover mascara, lip color, etc. This ensures that your pores will be clean and your eyes free of leftover gunk. 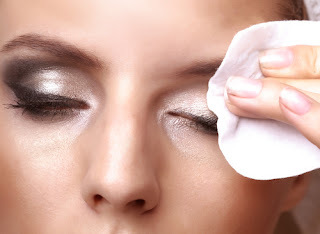 You can use Makeup Remover Cleansing Towelettes (like Neutrogena or Garnier) to swipe away dirt, oil and makeup. wash your face with warm water and pick a daily cleanser based on your skin type (like clinique facial wash) and give your skin a good scrub to remove any leftover residue. Don’t forget to clean up any makeup you applied to your neck and chest to avoid unnecessary breakouts! Finally pat dry with a clean towel. If you are not using toners you are missing a lot! Toners remove deeper-embedded dirt and residues left behind by your cleanser. They’re also full of potent vitamins, antioxidants and botanicals that refresh and awaken your skin. 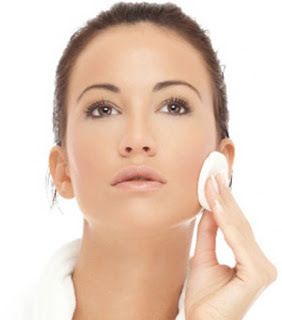 Apply toner with a cotton pad and leave it to dry. Apply any topical medications like acne treatment. It will dry up excess oil and kill bacteria in your problem spots. For best results, allow at least five minutes before layering on your next product to ensure it doesn’t knock out the benefits of the medication. 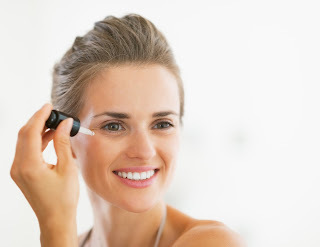 Serums are nutrient-rich treatments, so it is better to keep them as close to the skin as possible. Consider investing in a serum for your skin type if there is a specific issue you are trying to target such as wrinkles, dark spots, blemishes or overall brightness. 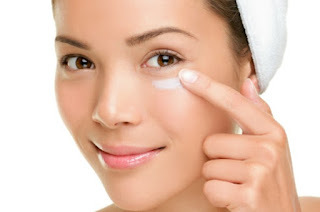 Apply eye cream to help prevent collagen damage. Skin does the bulk of its repairing, restoring and regenerating as we sleep, that is why night creams are generally thicker and heavier, designed to be absorbed over the course of several hours. 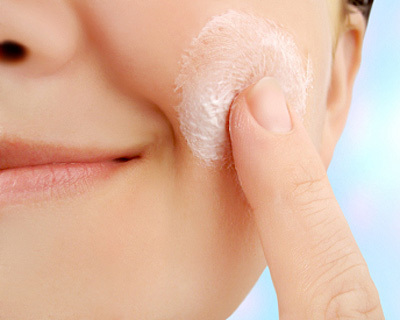 Not apply moisturizer will dry out your skin which will actually cause it to produce more oil. 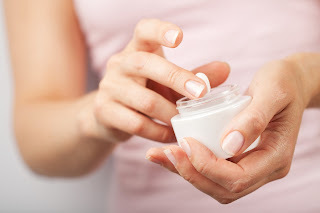 A good quality moisturizer can even help to make fine lines and wrinkles less visible. Always apply from bottom to top because applying from top to bottom causes you to continuously tug down on the skin, which can lead to sagging. Your hair contains oils and dirt that can get on your face and pillowcase and cause breakouts. 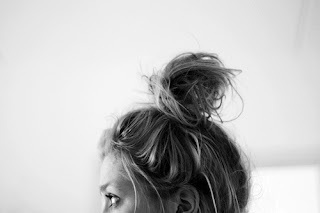 Braid your hair or pin it up into a bun to keep it off your face as you sleep. 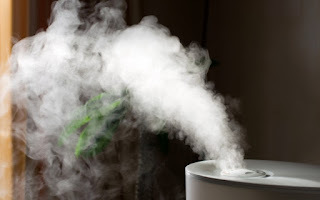 Many women believe that only people with dry skin can benefit from using a humidifier but the truth is that every person can benefit from a more humid environment, especially in the winter time. Set up your humidifier in an out-of-the-way location and make sure you fill up your humidifier as much as possible. Your face has more contact with your pillowcase than any other fabric. So, if you want to keep your face looking refreshed, your choice in pillowcase is very important. 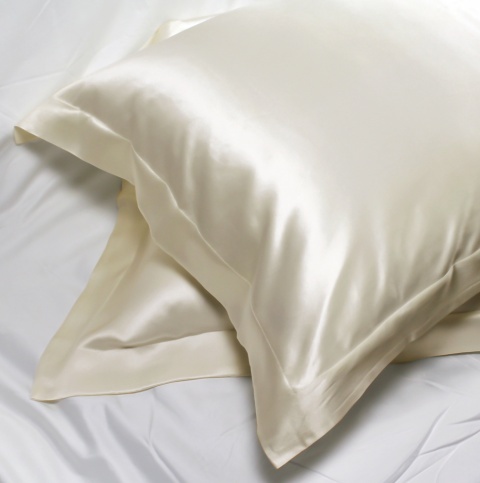 Silk helps keep moisture close to your skin and will help your skin stay more hydrated than many fabrics. Catching a good night sleep can really affect your skin. Sleep can reduce dark circles because a lack of sleep compromises your body’s circulatory system and you get stagnant blood in the vessels under the eyes because it has not properly drained. Lack of sleep also causes your skin to look pale and tired because your circulation has been impaired.